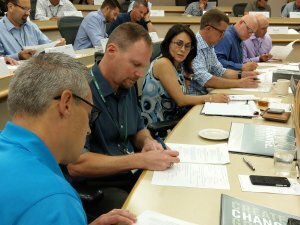 NOTE: The dates for the next Advanced Leadership Institute, which will be ALI Course 19, are September 22-26 and November 10-15, 2019. Course 19 is now fully subscribed. Waitlist applications are available by request from ali@mcaa.org. 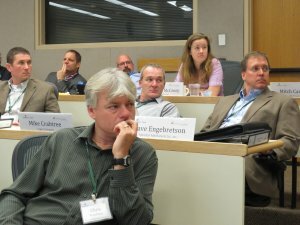 The ALI…Unique Leadership Education for a Unique Industry Audience. For starters, it’s only available to current or imminent leaders of MCAA or MSCA member companies. Because of this select target audience, potential ALI attendees do not enroll in the program, they “apply for acceptance” to ensure they meet these leadership criteria. The ALI is not a “management” program. Managers are responsible for the wise use of resources; leaders are responsible for the visions and ideas that create and grow companies. The ALI is all about developing the talents and business networks of leaders in the mechanical contracting industry. MCAA has partnered with Babson Executive Education (Wellesley, MA) to provide and conduct this custom-designed program in close concert. 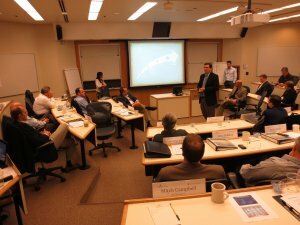 Babson consistently ranks among the top leadership and entrepreneurial programs in the world. 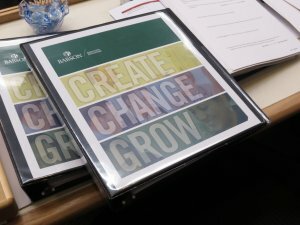 The ALI is an intense, team-oriented, two-week residential program that takes place at the Babson Executive Education Center on the campus of Babson College, providing a world-class executive leadership program within an idyllic university campus environment. 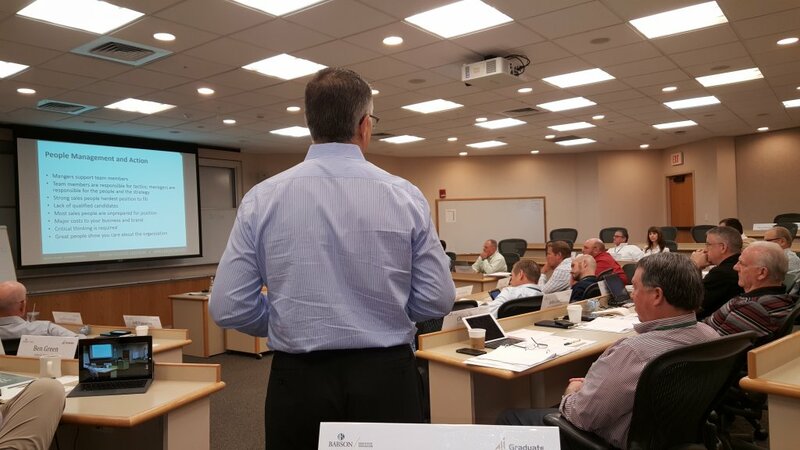 Increasingly, ALI graduates are the key leaders in the mechanical contracting and service industries, with a significant number of ALI graduates leading not only their own companies but assuming leadership roles at the local and national levels of association governance. 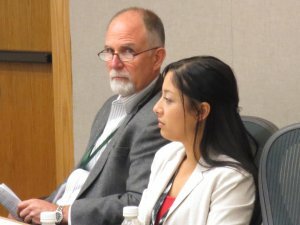 This participation extends all the way to MCAA’s own Executive Committee, which includes current and past Presidents and Presidents-to-be, and its Board of Directors. The dates for ALI Course 19 are: September 22-26 and November 10-15, 2019. Course 19 is now fully subscribed. Waitlist applications are available by request from ali@mcaa.org.